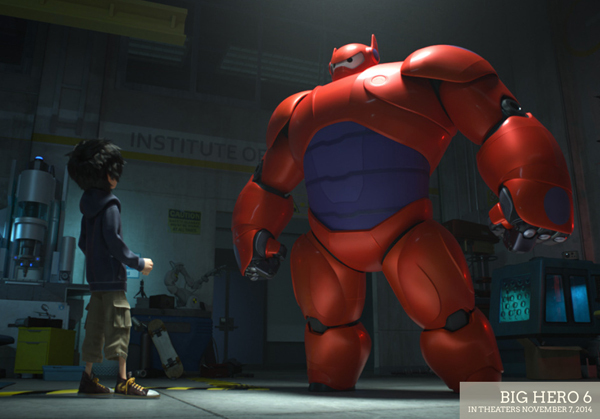 For its first Marvel adaptation, Walt Disney Animation Studios is bringing the publishers obscure ode to Japanese manga, Big Hero 6, to the big screen. Now BH6 has a cult following. So anyone who follows Japanese-inspired comics or anime knows about this incredible group of misfits. This one could be a real hit. Looking forward to watching it with my kids. Get a real opinion. I think the combination of Disney and Marvel will revolutionize cinema and storytelling in general for many years to come. They are setting up a story-telling dynasty here. With the Marvel Universe at it’s disposal and a galaxy of stories and characters to draw from – the possibilities are limitless and the expectations are at an all time high. That’s usually when the art form (whatever it may be) is at it’s best. My kids are already standing in line. 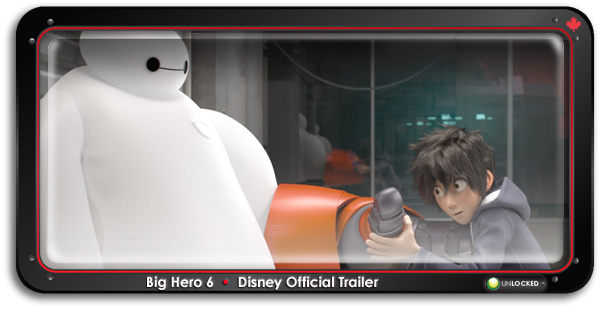 Big Hero SiX Assembles in theatres only - Keep communication lines open for further details. 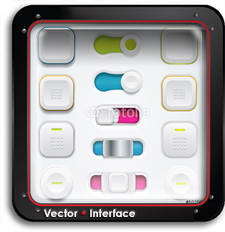 ::::::::::: End Transmission. See below to get a look at the comic. 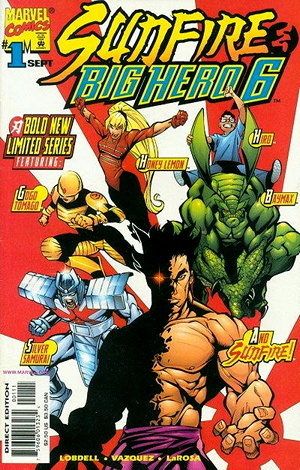 Big Hero 6 Comic Book Cover - Copyright - Marvel Comics - This image is not for reproduction.